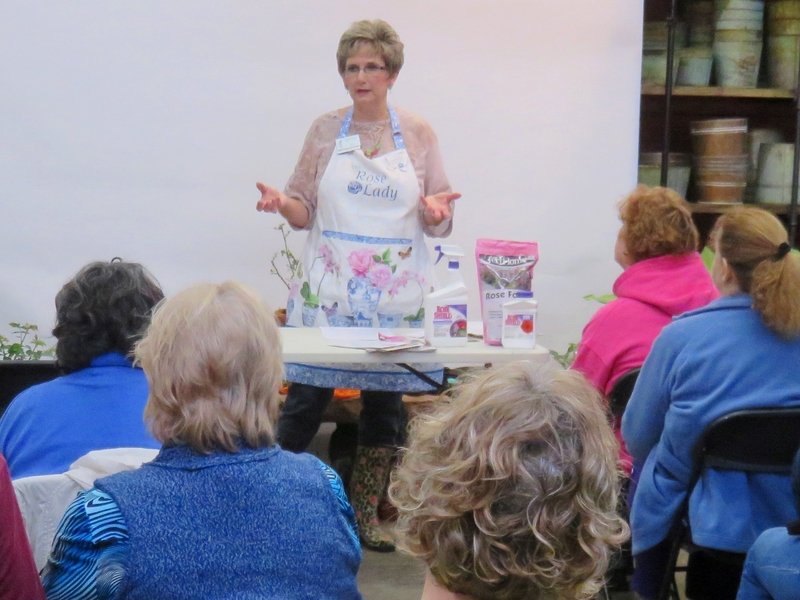 Connie Reeve, Consulting Rosarian and Rusk County Master Gardener, will provide a wealth of information to help you be successful with your roses. 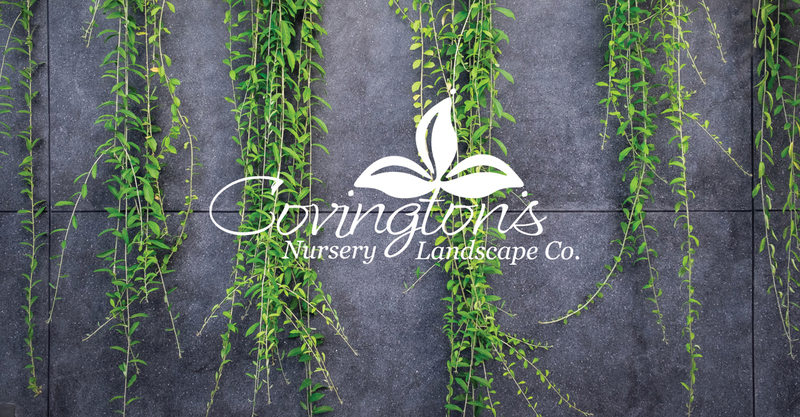 She’ll share a year’s worth of the do’s & don’t for growing a gorgeous rose garden, including pruning techniques. Come to learn everything you always wanted to know about roses, then shop our great selection of over 160 varieties of roses, and products to use for the most beautiful and carefree rose garden. Our roses are under cover for your shopping convenience.